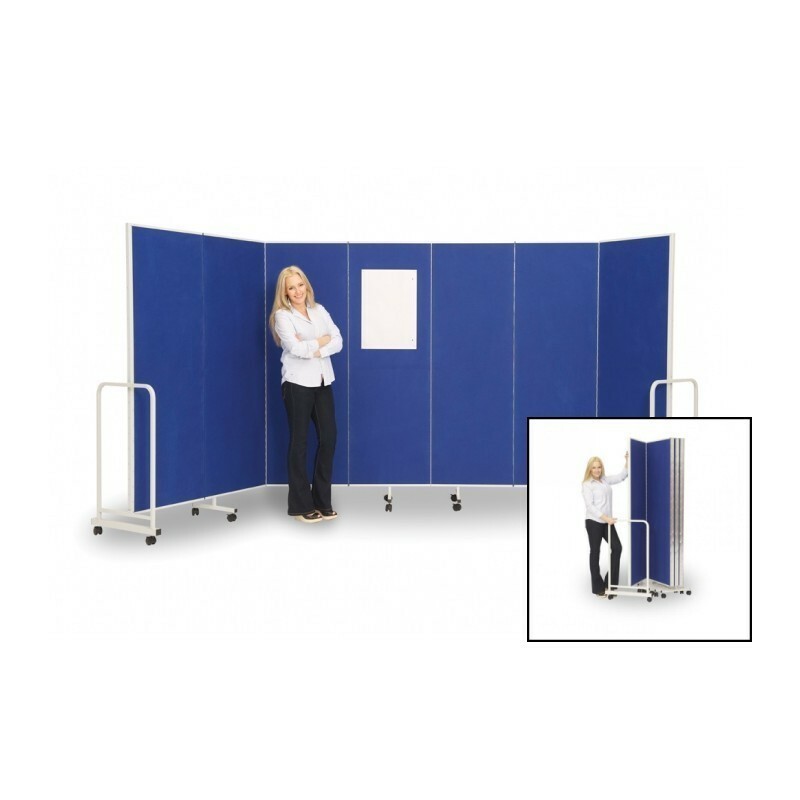 The Wallace Screen Partitioning is your sound absorbing wall on wheels. It folds away when not in use and is ideal for temporary partitioning of large rooms, reception areas and halls. It is available in several sizes and colours.